A video of me talking about my new book Improbable Libraries on the BBC flagship news programme Today. An innovative, original and decidedly different concept. 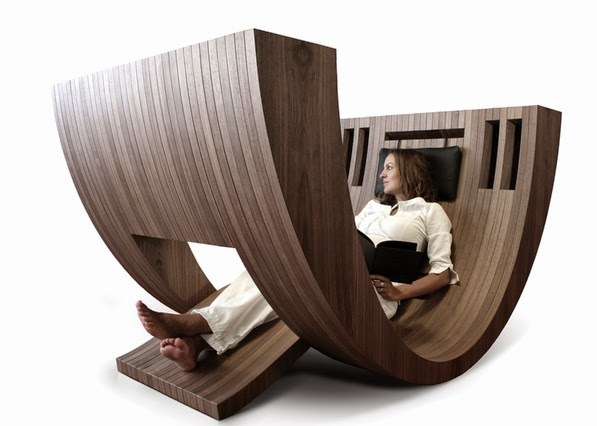 More than a luxury piece of furniture, Kosha is a sort of protective sheath. This exceptional object consists of 33 strips of wood machined one by one then assembled by hand with a watchmaker's precision. 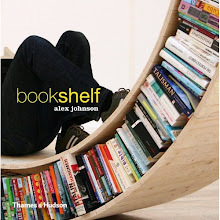 10 niches provide spaces to store one’s favourite books, always within easy reach. 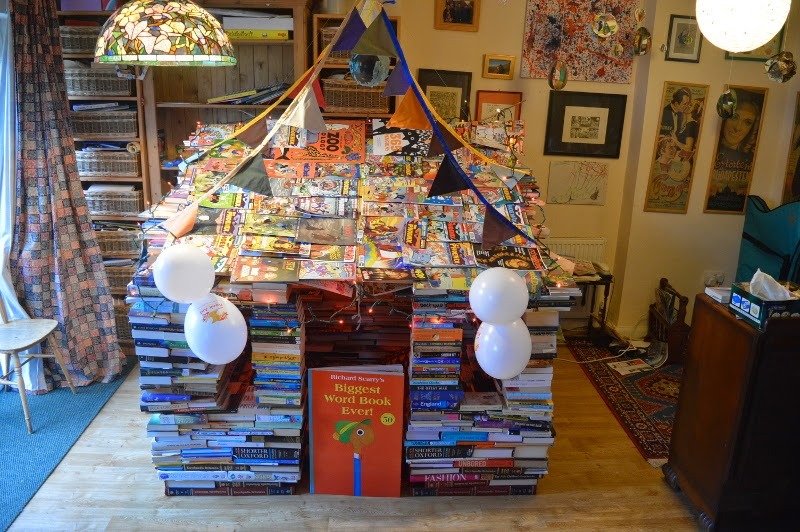 The ideal place to retire to be alone or in the company of a book. 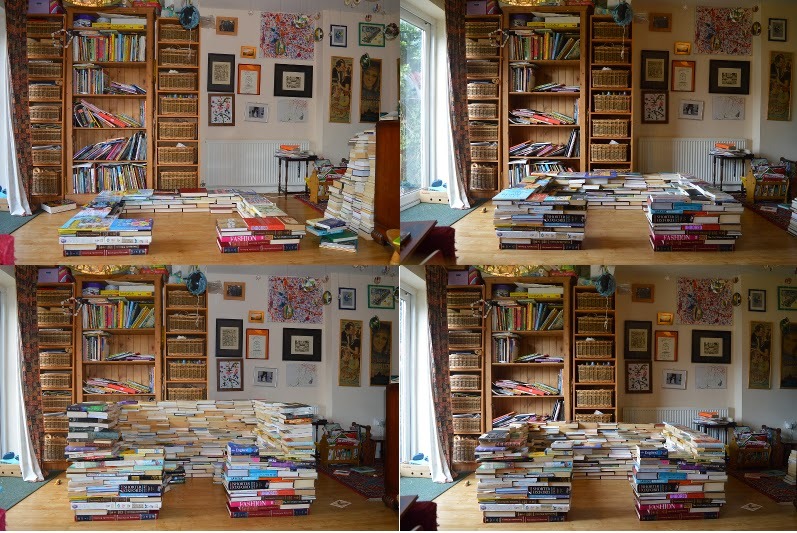 An excellent step-by-step description by Zoe Toft of building a den of books on World Book Day to raise money for Book Aid International (please donate via the link). Made from large retired Napa Valley wine barrels that have been carefully taken apart and fashioned into a fully functional sturdy bookcase.The deep red on the inside comes from years of exposure to quality wine. The outside of the barrel racks show visible barrel marks on the outside so you can see where the banding was and where wine was spilled during bottling.